KBFS provides quality, safe airplane and helicopter pilot training. Our courses range from entry level training to prepare a pilot for recreational flying to advanced courses designed to prepare a pilot for a career in aviation. Pilots can choose to train under either CFR 14 Part 141 or CFR 14 Part 61. Part 141 is a structured flight program that can be completed in a shorter period of time while Part 61 is more flexible and can be tailored to fit the a student’s schedule and financial needs. Our aircraft are well maintained by our in house FAA Certified Repair Station. 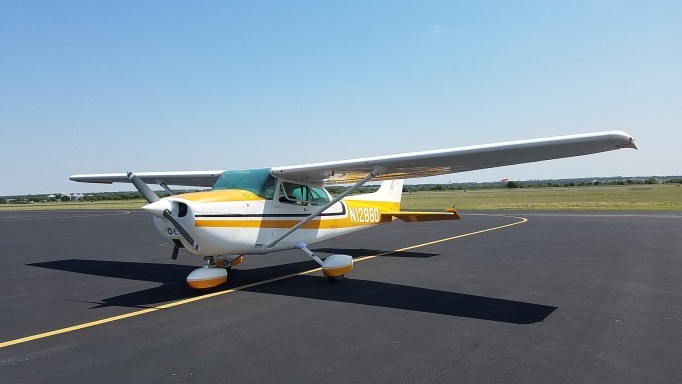 Our primary training aircraft for our airplane courses is the Cessna 172 which is a well proven platform for conducting flight training. We also operate a Cessna 177 Cardinal for advanced and complex training. 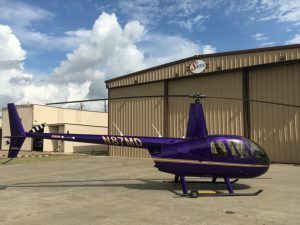 For helicopter training we use a modern, air conditioned Robinson R44. Primary and advanced pilot training is conducted at our facility at the Draughon Miller Regional Airport in Temple, TX. We have large well equipped classrooms, planning and briefing areas that provide for a great learning environment. Whether you just want to learn to fly for personal use or you want to start a career in aviation, Kachemak Bay Flying Service is a great place to start the adventure.